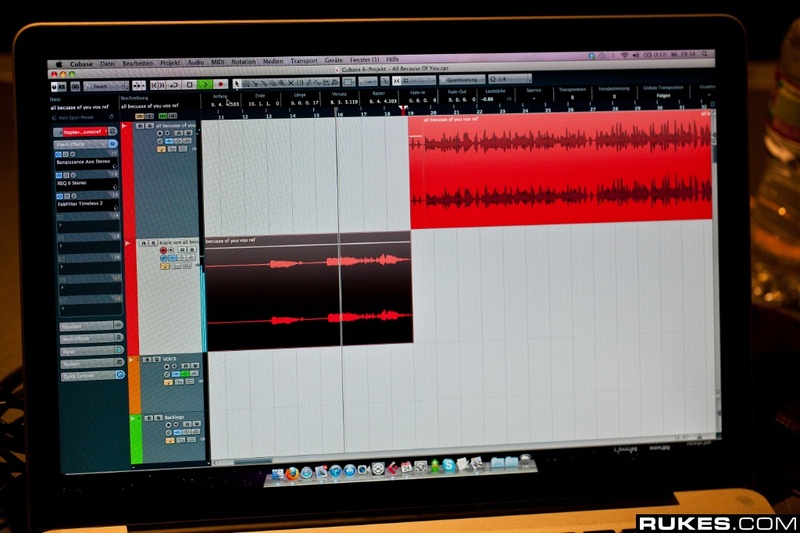 In this photo of Zedd's DAW session (from a photo set of Zedd @ Interscope Studio - August 23-24, 2011), on the top left of the screen it can be seen that Zedd uses the Waves Renaissance Axx Guitar Compressor Plugin. Photo credit [Rukes](http://photo.rukes.com/zeddstudio/slides/zeddstudio%20051.html). This item is mentioned at 36:32 in the video. You can see the Renaissance AXX by Waves at 9:17 in the video attached. It's on the left hand side of the screen. Easy-to-use compressor plugin. Ideal for guitar and bass. Streamlined 3 parameter control. No reviews or videos yet for Waves Renaissance Axx. With an Equipboard account you can rate this item, add it to your collection, submit a review to discuss what you like and dislike about it, and associate Waves Renaissance Axx to artists that use it. Create an account!